Audio version (20 minutes) of 'In Appreciation of Franco Baresi' by Sheridan Bird, first published in The Blizzard Issue Eight in 2013. 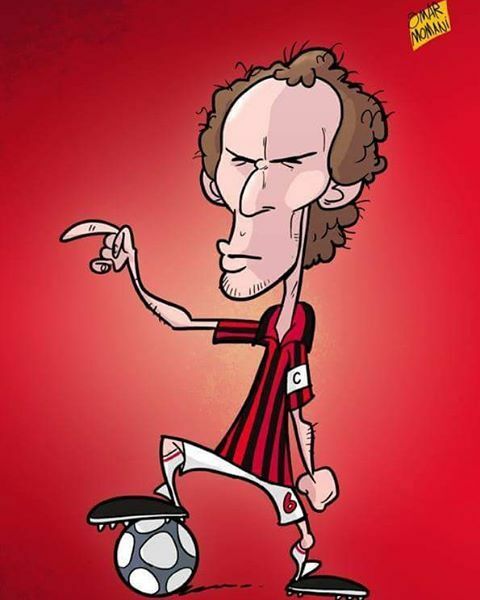 When AC Milan were relegated, Baresi refused all offers to leave and chose to stay with us. He replied- "Only RATS desert a sinking ship, CAPTAINS don't"
Would love to see Baresi have a bigger role with Milan, in terms of being on the new board of directors. Let's see what Fassone has in store. Last edited by Massaro94; 09-05-2017 at 21:02.